Frederick Douglass (2018) chronicles the life story of one of America’s most influential orators and statesmen. 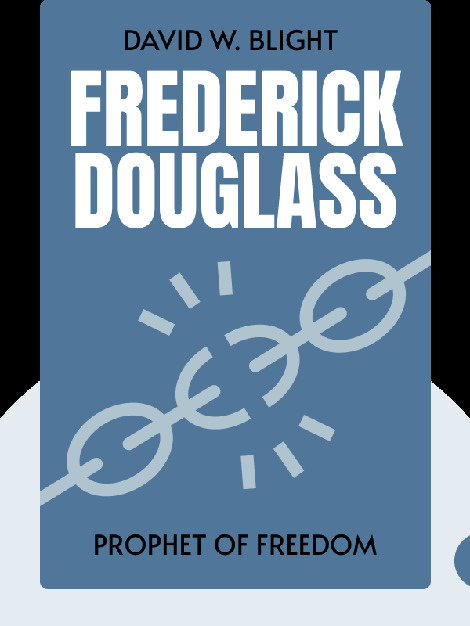 After a daring escape from slavery, Douglass soon found himself crisscrossing America, sharing his story with captivated audiences. This quickly led to a life in journalism and politics, and a crucial role in Abraham Lincoln’s creation of the Emancipation Proclamation. Douglass’s dream of equality in America continues to be highly relevant and inspiring over a century after his death. 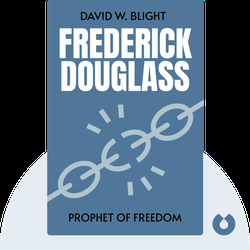 David W. Blight is a renowned American historian and an esteemed professor of American History at Yale University. He is also the director of the Gilder Lehrman Center for the Study of Slavery, Resistance, and Abolition at Yale. His previous books include Race and Reunion: The Civil War in American Memory (2001), and Passages to Freedom: The Underground Railroad in History and Memory (2001), for which he served as editor.